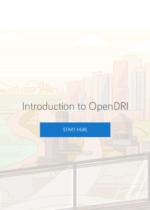 At OpenDRI we are committed to increasing information that can empower individuals and their governments to reduce risk to natural hazards and climate change in their communities. 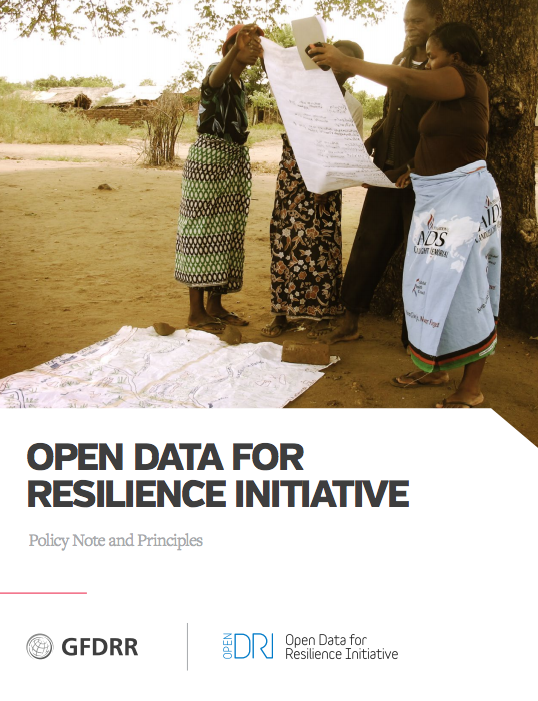 We’ve compiled a database of relevant resources to share what we have learned through our own projects and from the work of others. 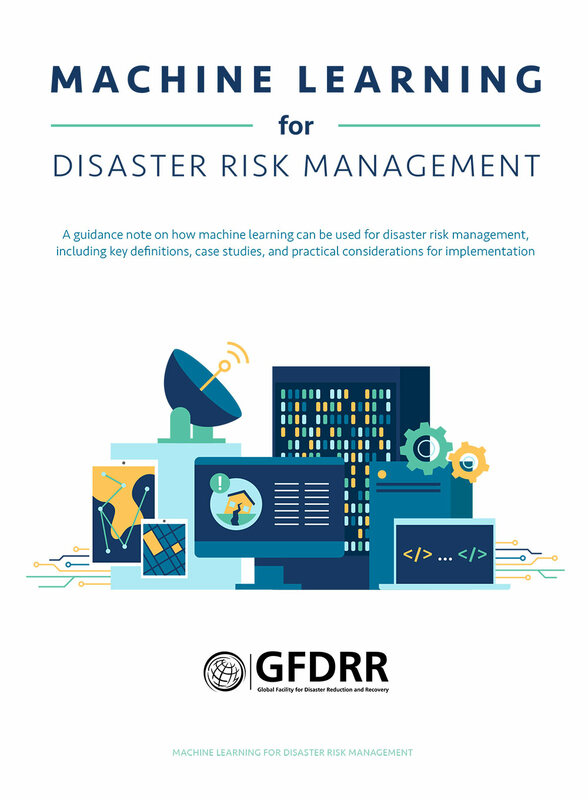 This guidance note explains how the World Bank Group uses machine learning algorithms to collect better data, make more informed decisions, and, ultimately, save lives. 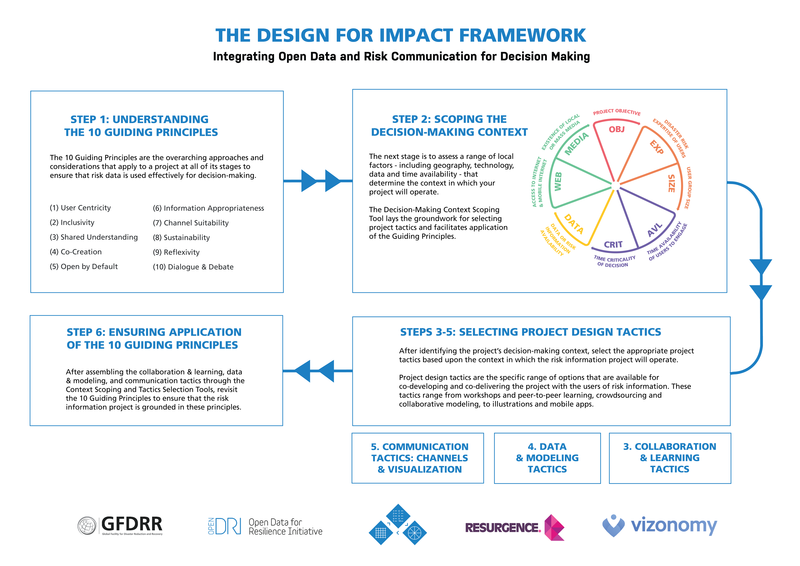 A new resource for project designers working with risk data and information. 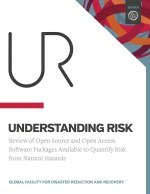 It aims to provide project designers with a framework to guide them in developing projects that have a strong link between development of open risk data and real world decision-making. 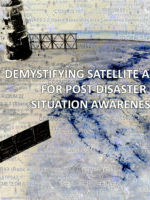 This is a living document that aims to demystify the numerous satellite assets available to the emergency response community. It is published openly on Google Docs, accepting comments, corrections, and criticisms from interested readers. 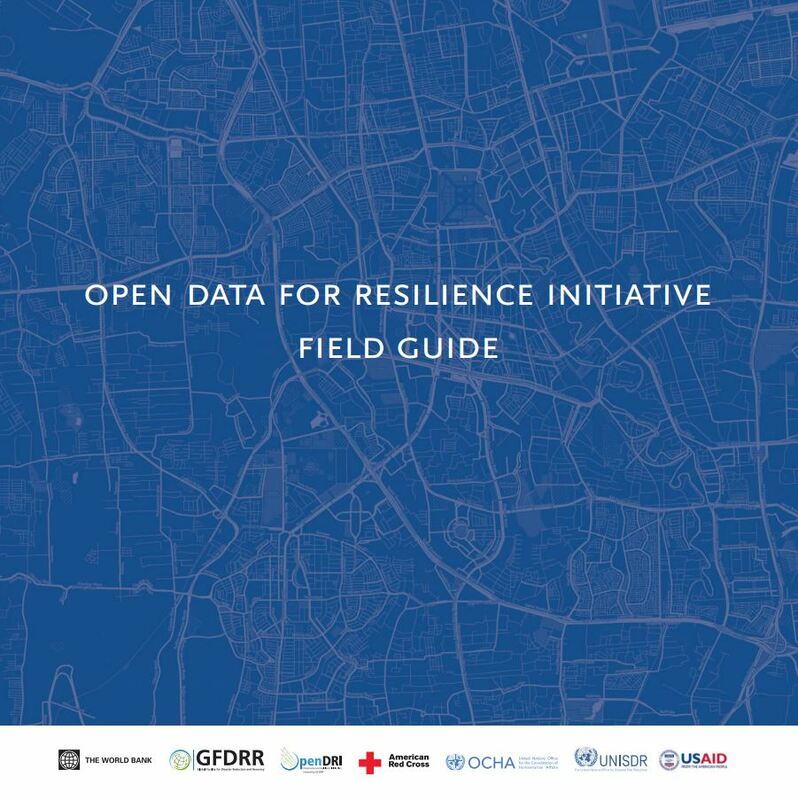 This guide, drawing from the Open Cities guide, provides resources to help national bureaus of statistics, national mapping agencies, line ministries, and non-government partners foster the growth of participatory mapping in their countries and develop national roadmaps. 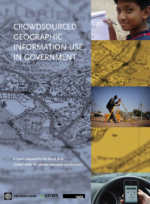 This report, Crowdsourced Geographic Information Use in Government, is based on a six-month study of the use of volunteered geographic information (VGI) by government. 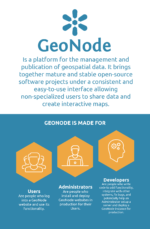 If you're looking to know more about GeoNode, take a glance at the OpenDRI team created. 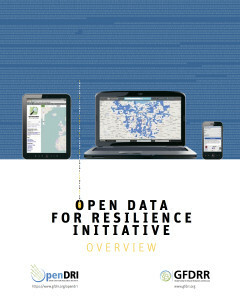 It gives a basic overview of the tool and briefly explains how and why the platform can be used. 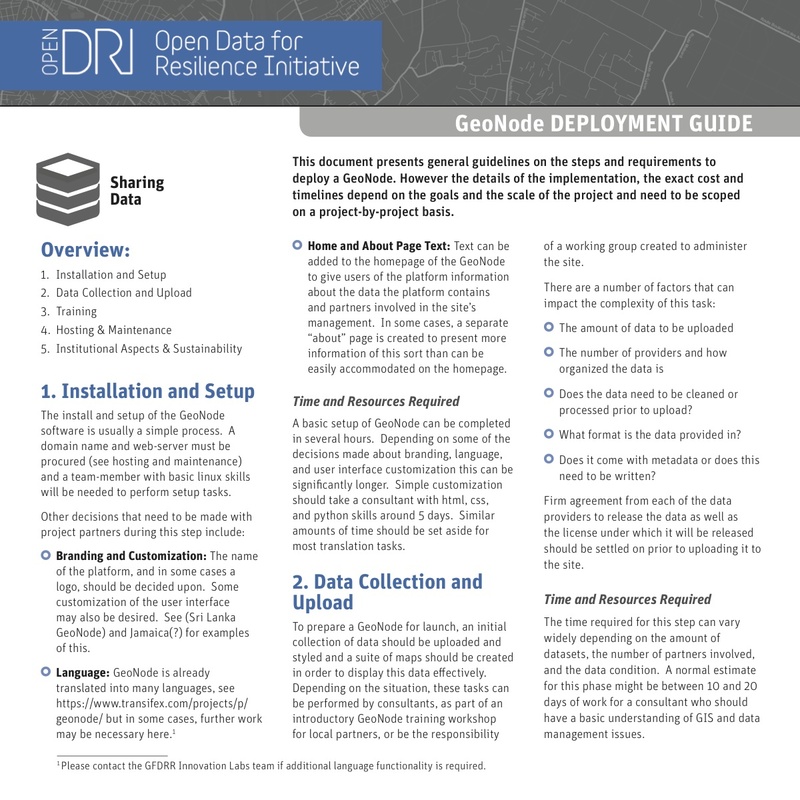 This GeoNode Deployment Guide, developed by the OpenDRI team, presents general guidelines on the steps and requirements to deploy a GeoNode. 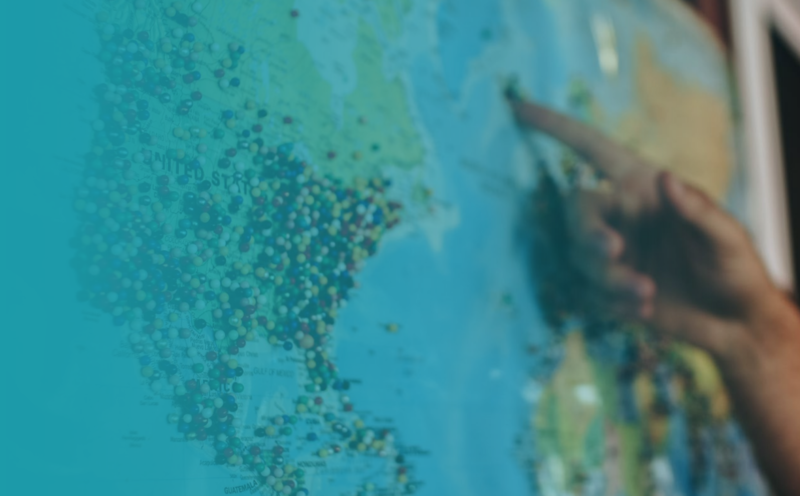 The adoption of crowdsourced geographic data, or volunteered geographic information (VGI), is growing within government. 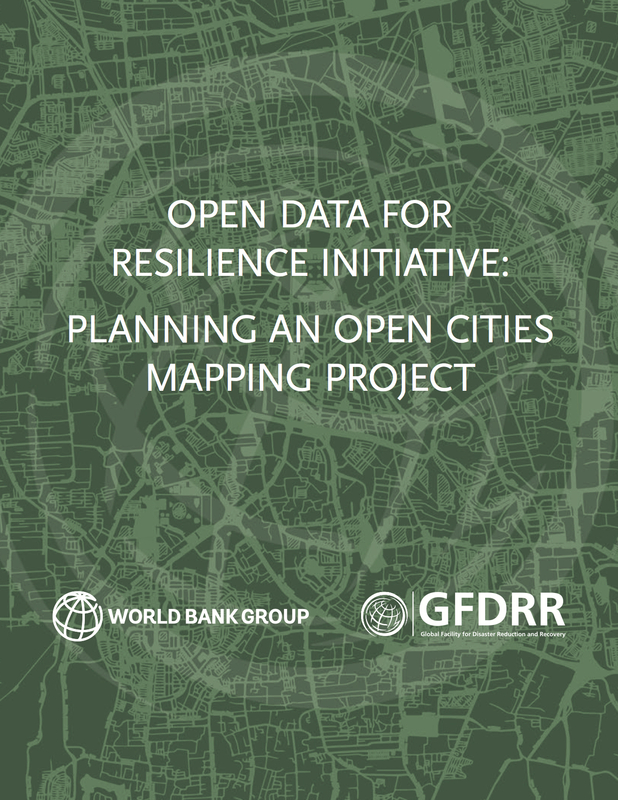 VGI is crowdsourced geographic information provided by a wide range of participants with varying levels of education, knowledge and skills. 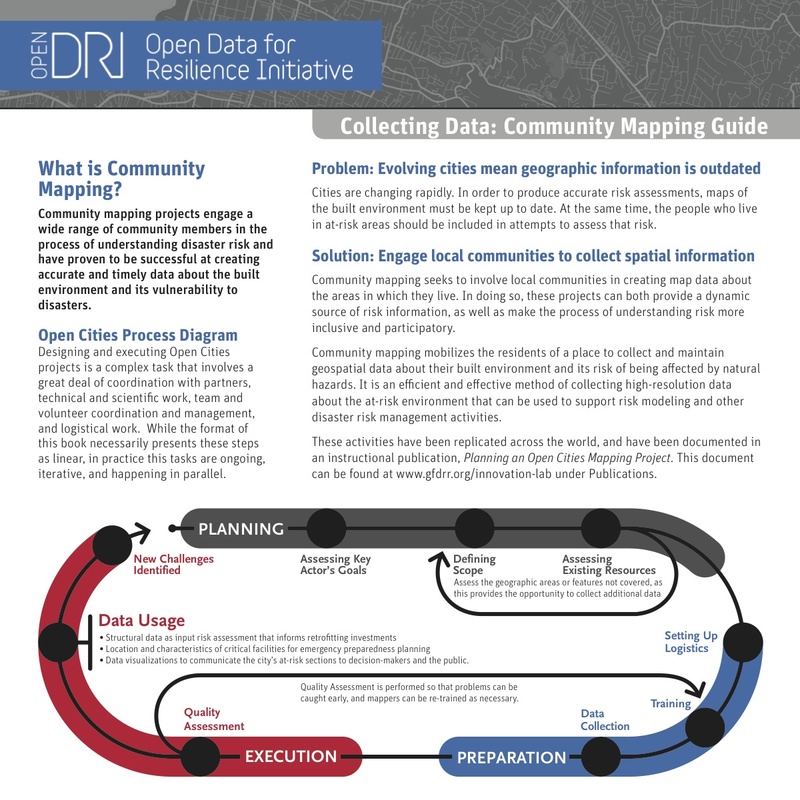 The Community Mapping Factsheet is a glimpse into the OpenDRI efforts to include people who are exposed to hazards in the data creation process. 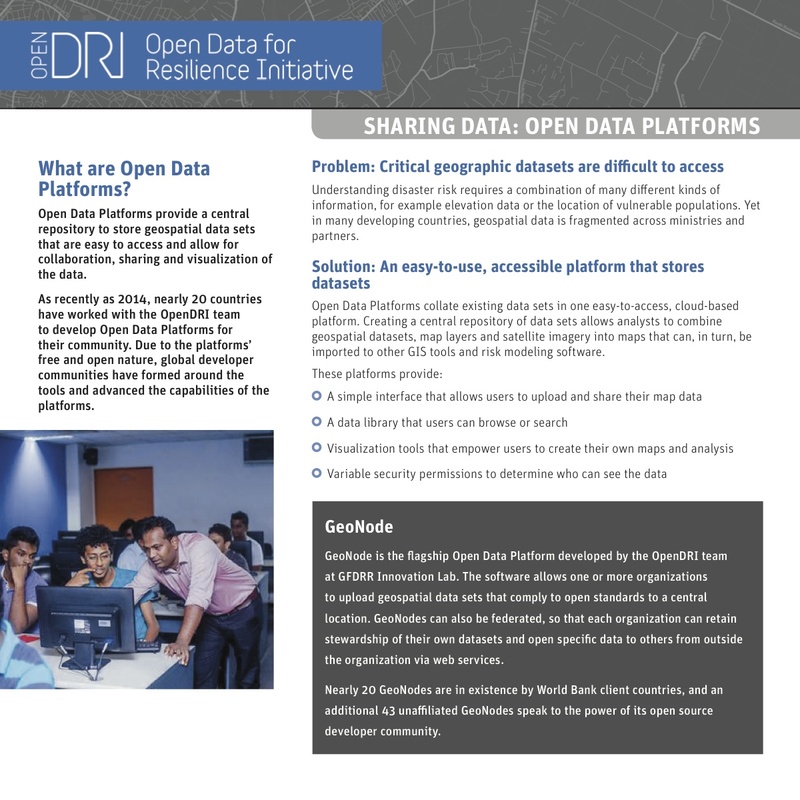 The Sharing Data Factsheet takes a brief look at how OpenDRI works with Open Data Platforms. 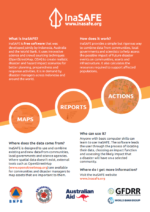 Satellites in Global Development is an exploratory overview of current and upcoming sources of data, processing pipelines and data products. 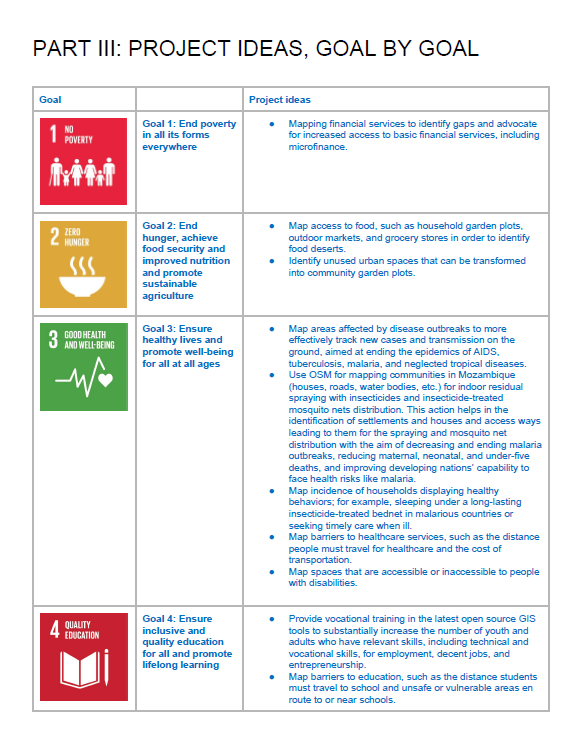 The research was compiled by the World Bank Leadership, Learning, and Innovation (LLI) team. 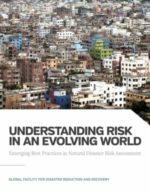 This Understanding Risk publication created by the GFDRR Innovation Lab aims to highlight modelling tools' strengths and also highlights some of the challenges that a user of a modelling tool might face. 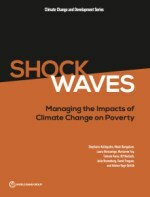 This World Bank report, created by the World Bank Climate Change team, brings together the two objectives of ending poverty and stabilizing climate change, examining potential impacts of not only climate change but also of climate policies on poverty reduction. 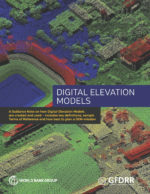 This Guidance Note, created by the World Bank Lidar Working Group, aims to compile such knowledge in one publication and thereby address all pertinent topics of DEM creation and use, including a workflow to facilitate the best way to plan a well-informed DEM-mission or proposal, primarily aimed at non-specialists.